The Womensphere Festival is a global celebration of women creating the future, and of all who champion of equality, human dignity, sustainability, and creating a better world. Celebrating vision, achievement, and impact in leadership, science, innovation, entrepreneurship, philanthropy, culinary arts, music and the visual and performing arts, the Womensphere Winter Festival takes place on May 3-19, 2019, across multiple venues in New York City with Womensphere Summits, Fairs, and Special Events, and virtually all over the world through the Womensphere Global STEAMFest. The Womensphere Festival will bring together inspiring world-changing leaders, innovators, scientists, artists, entrepreneurs, educators, creators, restaurateurs, and all who are inspired to join forces in celebrating women, elevating humanity, and creating more equitable, more sustainable societies and institutions. Join us in this unique celebration! Join the Womensphere Summits. Empower yourself & others to lead, collaborate, innovate & be your best self. Be inspired by & learn from visionary women leading & creating across many fields. Get energized. Build your dream career. Invest in your wellness & healing. Make a positive difference. Join the Womensphere Global STEAMFest: Inviting women to achieve Global Goals & create the future through STEAM. Connect with leading & emerging innovators. 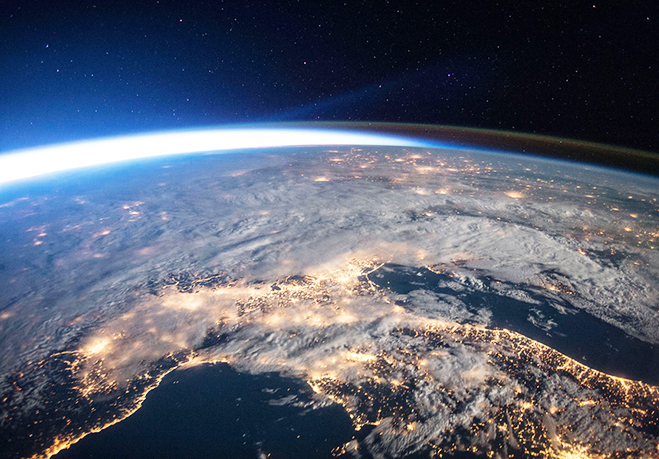 Join our innovation launch & the NASA Space Apps Global Challenge.